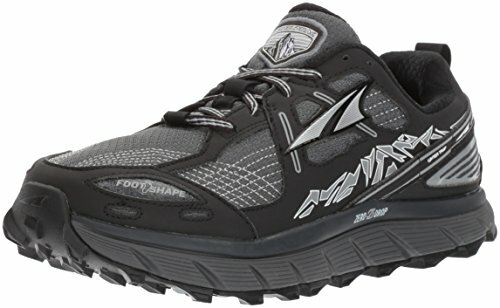 If you love the Altra Lone Peak 3.0 you will love the 3.5 with its updated fit, look and feel. The drainage holes keep your feet from getting soggy, an all-new 4-point GaiterTrap keeps dirt and rocks out, and an upgraded mesh upper offers enhanced durability. The Lone Peak 3.5 is better than ever and ready to eat up those technical climbs and descents. Run with confidence and conquer the gnarliest terrain with the fully cushioned Zero Drop Platform, FootShape toe box, and MaxTrac, TrailClaw outsole.